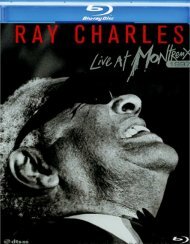 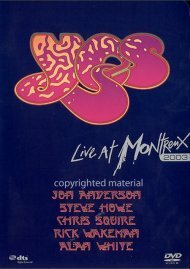 Founded in 1967, the Montreux Jazz Festival has established itself as one of the most prestigious annual music events in the world. 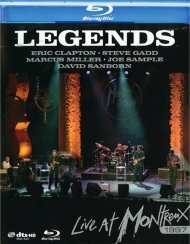 The extraordinary list of artists who have played there is drawn from across the musical spectrum and from around the world. 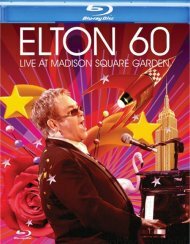 Now, with the consent of the festival and the artists, Eagle Vision is making these concerts available for the first time. 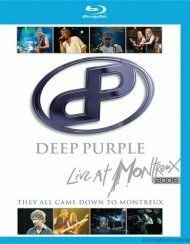 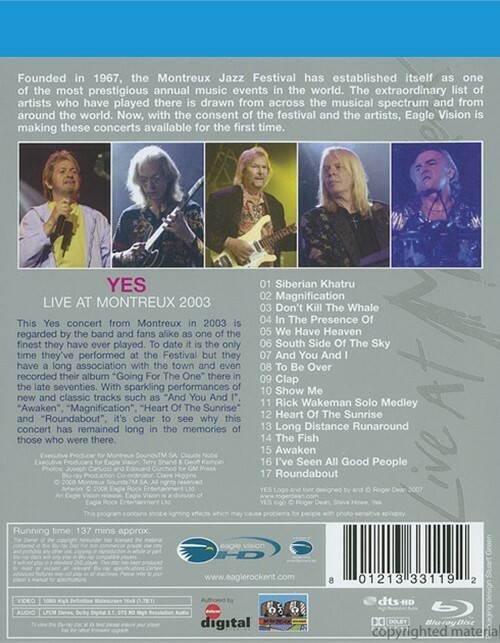 This Yes concert from Montreux in 2003 is regarded by the band and fans alike as one of the finest they have ever played. 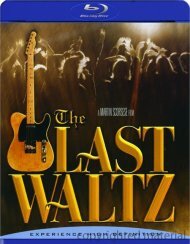 To date it is the only time they've performed at the Festival but they have a long association with the town and even recorded their album Going For The One there in the late seventies. 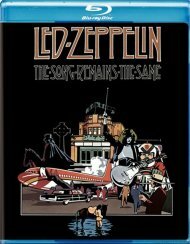 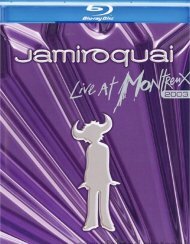 With sparkling performances of new and classic tracks such as "And You And I," "Awaken," "Magnification," "Heart Of The Sunrise" and "Roundabout" it's clear to see why this concert has remained long in the memories of those who were there. 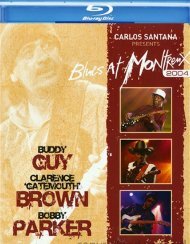 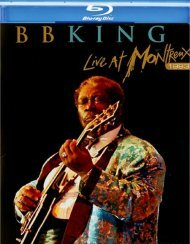 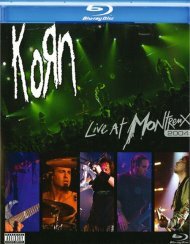 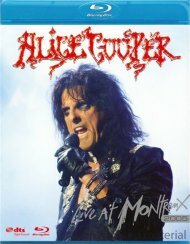 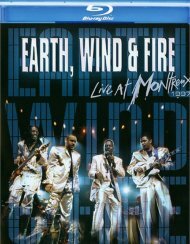 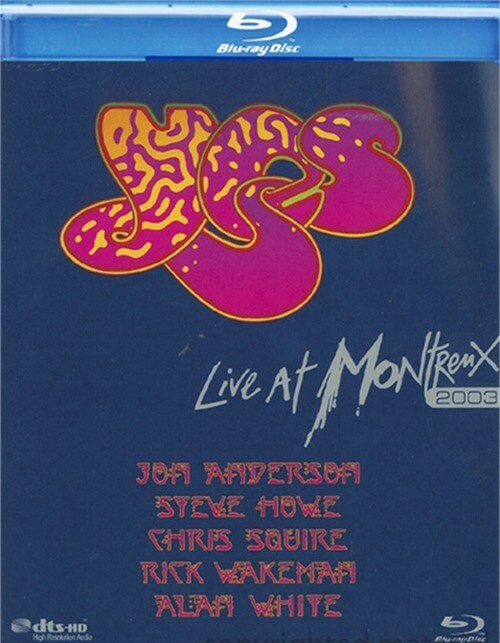 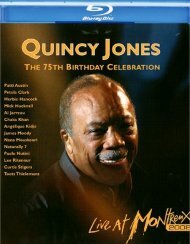 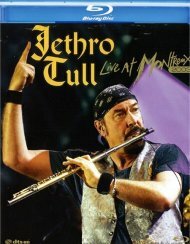 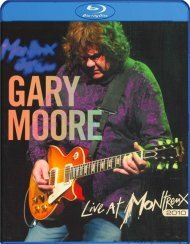 Review "Yes: Live At Montreux 2003"
Reviews for "Yes: Live At Montreux 2003"